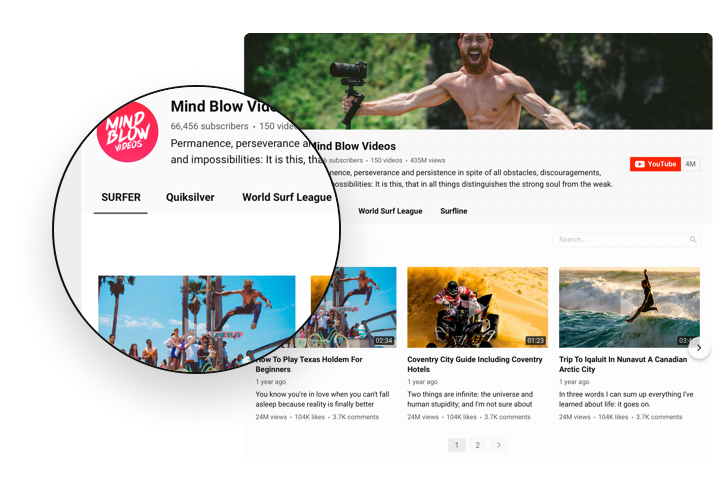 A multi-purpose widget for YouTube, which enables you to add all kinds of videos on your website. 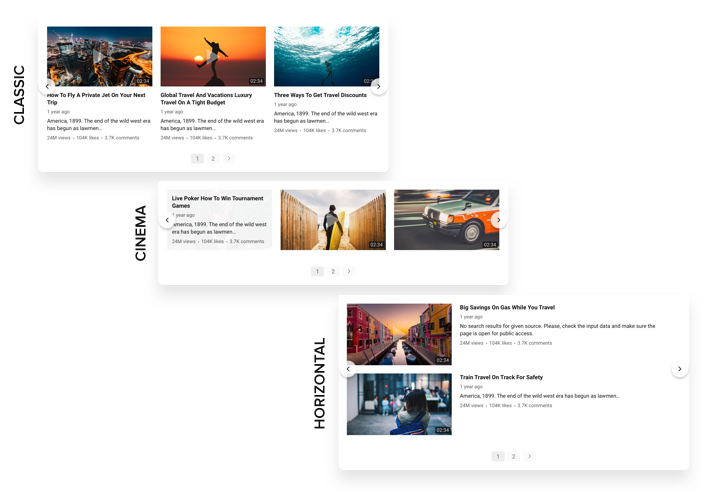 Find business-related channels and videos to make your individual playlist and demonstrate straight on the web page, choosing the best interface options (video gallery, portfolio, channel, single video). Elfsight widget is perfectly responsive to all formats and platforms, it features approximately 100 parameters, adaptive template and other advantages, which give you a chance to integrate it on all websites.Set an individual interactive video gallery for stronger engagement of your clients. Raise cooperation with the clients of your site with the help of YouTube videos. Amaze your website clients with fascinating videos from YouTube and keep them involved longer, than before. Win maximum orders with video content. 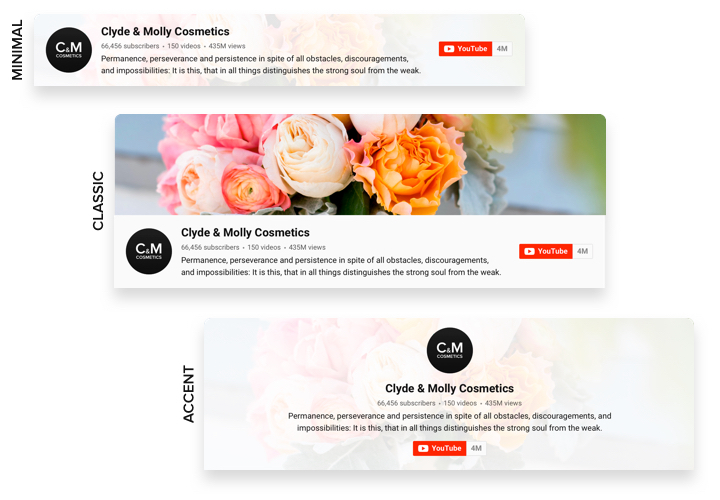 Use ads, reactions, analytical videos, instructions and more to give to the audience detailed information about your products and direct them to create a transaction. Top readers for your YouTube account. Convert site users into your followers on YouTube. 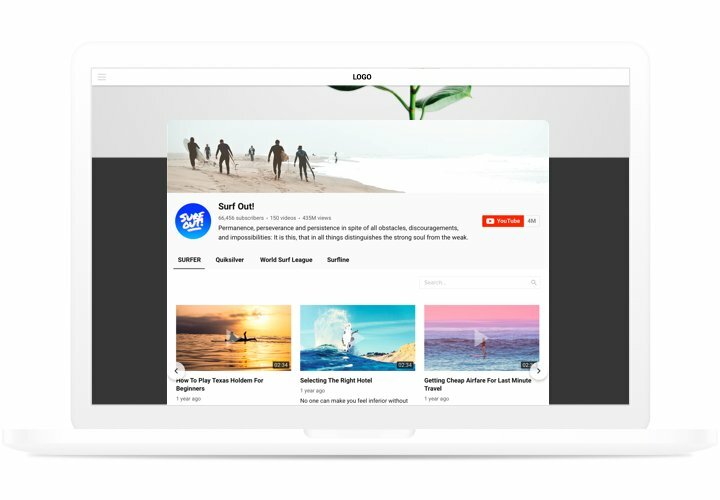 Integrate a quick and simple way for users to see videos and join your channel right from the site. The characteristics of this widget, which turn it into the best instrument to integrate YouTube videos on a HTML website. AdSense supported for content monetization. A short plan by Elfsight on integration and shaping without skills in web development. Full installation duration is about 2 minutes. 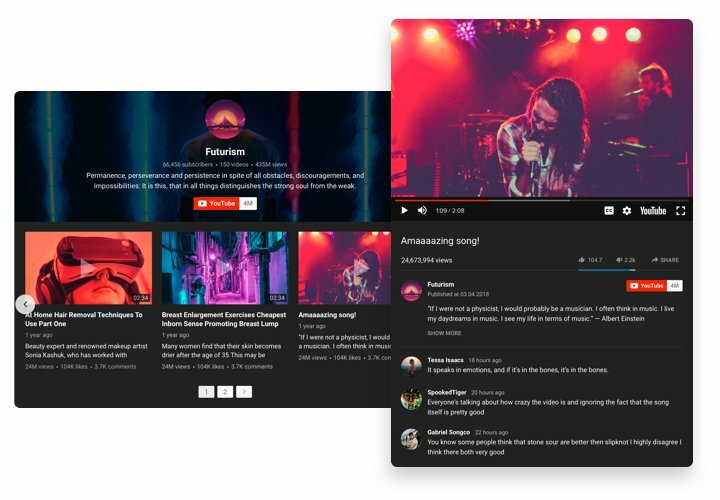 Construct your custom YouTube Gallery. By means of our free configurator, shape a plugin with necessary design and settings. Acquire a code for showing the plugin. After widget customization, get a code for YouTube plugin from the appeared notification on Elfsight Apps. Display the widget on the HTML website. Start the page code in the HTML editor, set the widget on the needed place (content, footer, sidebar etc), and publish the edits. Setup is complete! Enter the HTML site, to see your plugin. There’s anything you stumbled upon while installing or setting YouTube Video Gallery? Send a request to support team with a through explanation of your problem. We are here to answers your questions. Create your HTML YouTube Gallery in just 70 seconds!